Can you keep your ears warm and still look like a glamorous diva?! That's easy with this 50s Monroe Head Band in Cream! A stylish alternative to a hat and a perfect solution for a bad hair day! 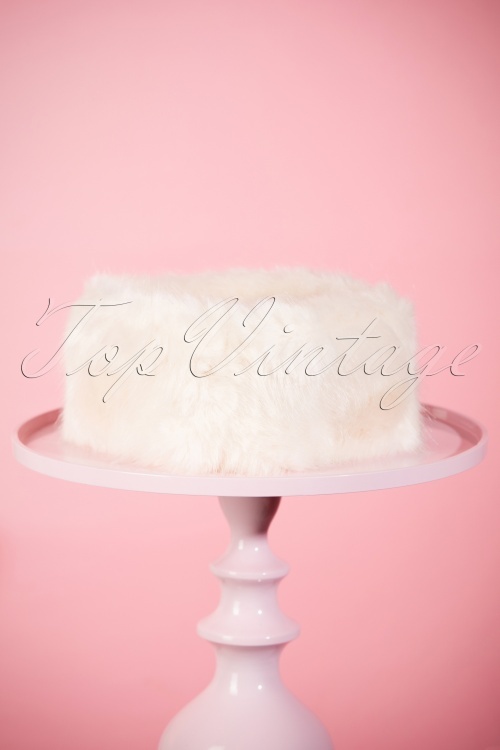 Made of high quality, soft and warm faux fur in soft cream. The fur may be faux, but the look is real honey!